New Home For Sale Now in Beautiful Equestrian Springs. 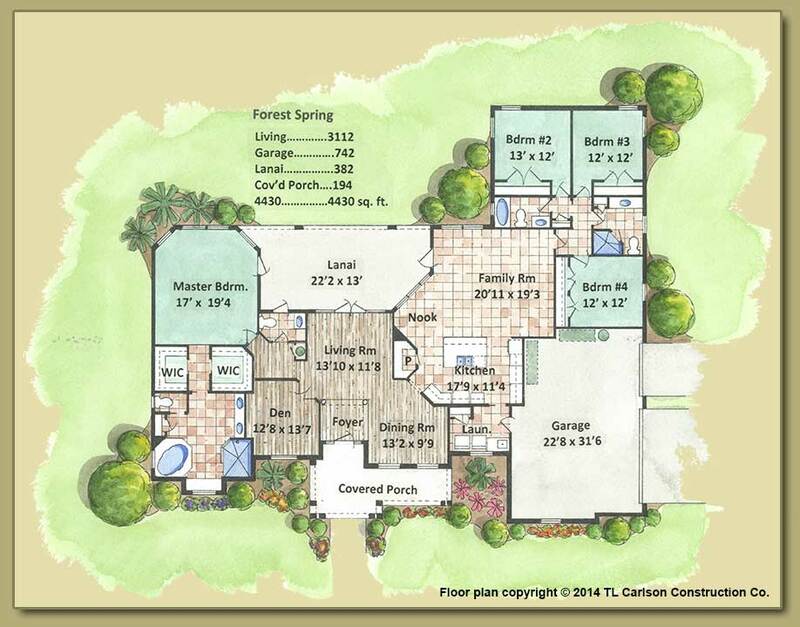 Our “Forest Springs” model is located on Lot 17 in Equestrian Springs, at 4681 NW 101 Street Road, Ocala, FL 34482. Our home is a spacious 4,300 Square Feet split design for Comfortable Living, with 4 Bedrooms + Den, and a 3-Car Garage. For more information contact Jackie Carlson (352)843-1427 cell/text.